My interest was not limited only to their antics on the field. I wanted to know them as human beings and not just as larger-than-life heroes. 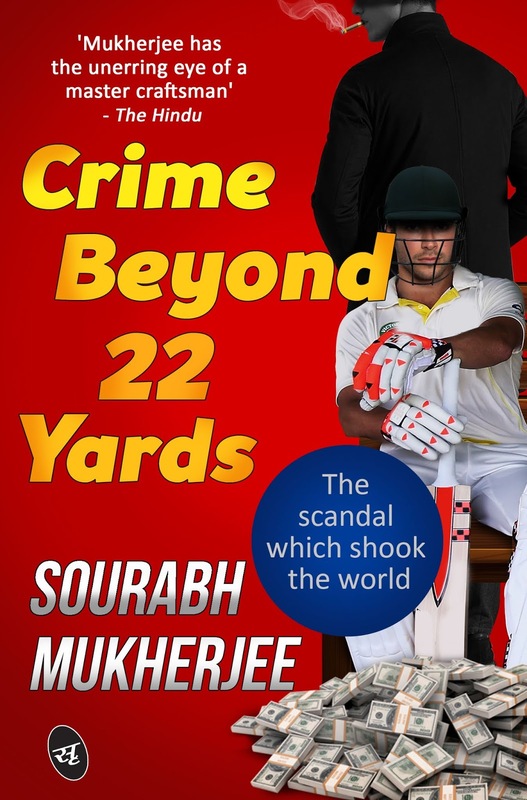 This curiosity drew me to sports magazines and memoirs of cricketers, which, needless to say, I devoured with relish. I would also spend hours watching their interviews on TV, trying to understand how their lives were off the field. With time and advancement of technology, the sources of information changed. 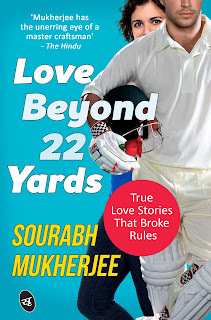 But, my interest in the lives of cricketing legends remained the same. And over the years, I have come to realize that, there are amazing stories unfolding off the field that need to be told. There are inspiring stories of how one can fulfil one’s dreams against all odds. There are stories of heart-warming romance that challenge conventions and break rules. And there are thrilling stories of scandals and global conspiracies. 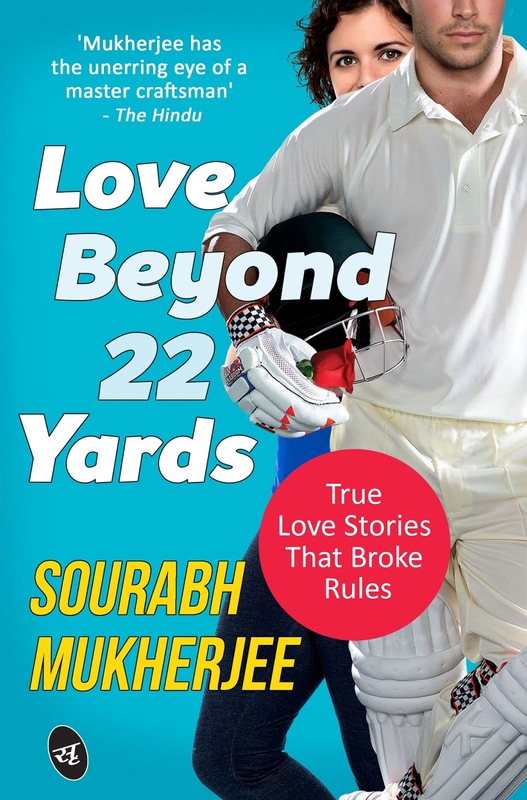 These are the stories that I present in the series ‘Beyond 22 Yards’. These are stories where our heroes become human beings – like you and me – whom each one of us can relate to. They win some, they lose some. Sometimes you see them making mistakes and falling. And sometimes they leave us stunned with their grit and iron determination, and emerge winners at the end of the day. 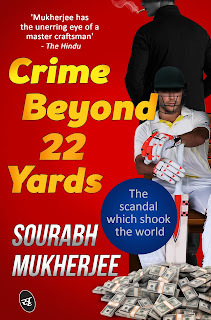 I am sure you will love reading their stories as much as I enjoyed researching on them and writing this book. You will realize, just as I did, that truth is often more exciting and entertaining than fiction. Ernest Hemingway said, “There is nothing to writing. All you do is sit down at a typewriter and bleed.” Reading the poetry of Subhadip Mukherjee in his book ‘ছেঁড়াচিন্তারScribbles’ (Offtrack Publishers, co-authored by Dr. Kausik Ghosh), I am convinced that he is bleeding. And that’s good news. Subhadip is a nagorik kobiyal. His poems hold mirror to the stifling urban life with its rat race, with its mindless pursuit of materialistic ambitions, and with its consumerism. In the Shadows of Death completes 5 months and I thought it would be worthwhile to summarize the media mentions for my work. I can't thank enough the respected reviewers who have been insightful, looking beyond the obvious elements of thrill and suspense and commenting on the dynamics of human relationships in contemporary urban India that I made humble efforts to portray through my work. The media response has been truly inspirational, and I hope as I chase my dreams, you will be with me in my journey, motivating me, inspiring me, and helping me with your feedback so that I can further hone my craft.